COLUMBUS, Ohio — Anthony Cowan Jr. scored 20 points and No. 16 Maryland beats Ohio State 75-61 in Big Ten Conference play on Friday night. Cowan Jr., who also dished out six assists, grabbed four rebounds and three steals, shot 5 of 13 from the field as the visitors pulled away late to seal the victory. 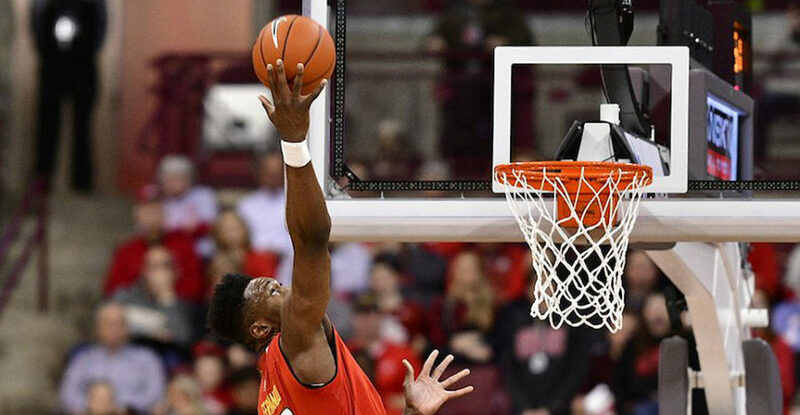 Bruno Fernando added a double-double with 13 points and 15 rebounds, while Darryl Morsell and Aaron Wiggins each scored 11 points for the Terrapins (16-3, 7-1 Big Ten), who shot 58 percent from the field. Jalen Smith finished with 10 points and six rebounds for Maryland, which made 11 for 17 from 3-point range for 64.7 percent and won seven straight since losing to Seton Hall on Dec. 22. C.J. Jackson led Ohio State with 15 points and four steals, while Duane Washington Jr. added 14 points. Kaleb Wesson had 11 and six rebounds for the Buckeyes (12-5, 2-4), who lost their fourth straight. Maryland continues its road trip with a visit to No. 6 Michigan State on Monday night. Ohio State stays at home next week when the Buckeyes entertain Purdue on Wednesday.